Welcome Home! 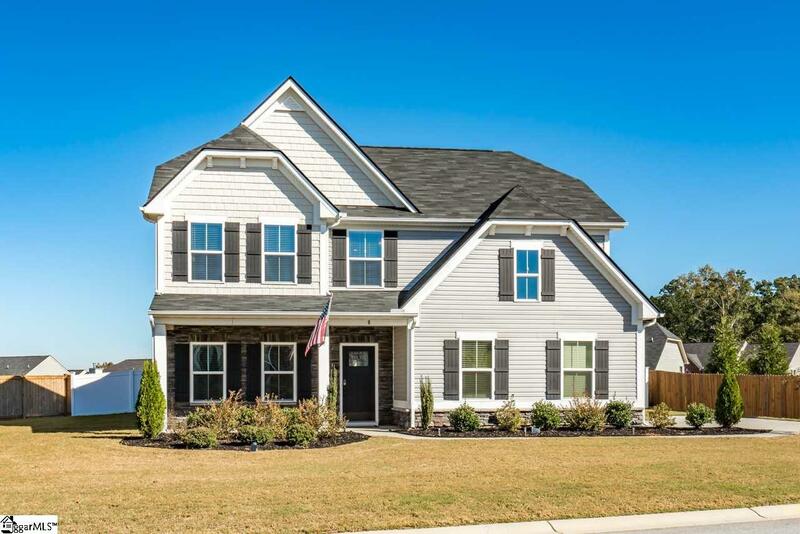 This stunning move-in ready home is only two years old and offers three bedrooms and an oversized loft. 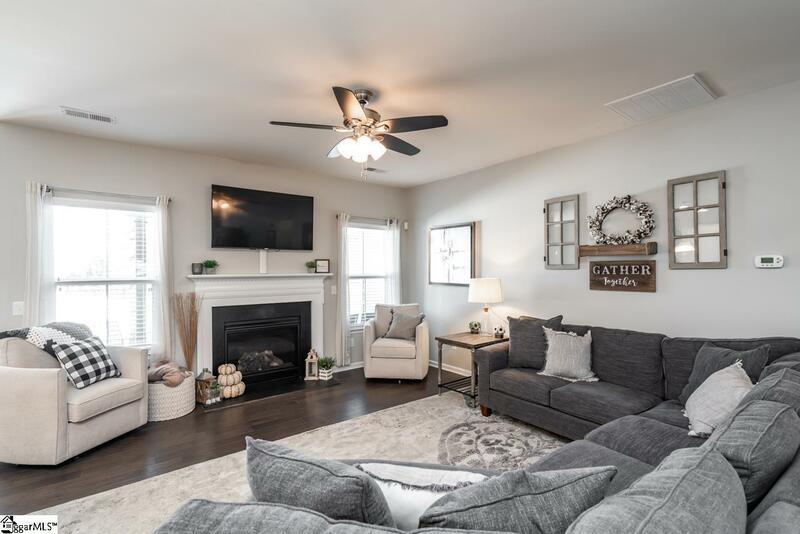 The Master Suite is on the Main level including trey ceiling, walk-in closet, dual sinks, oversized ceramic tile shower, and separate Garden tub. 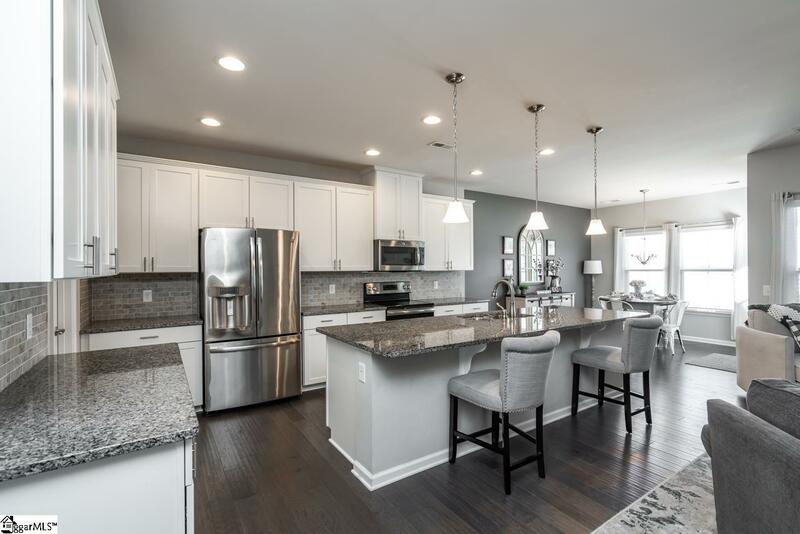 You will enjoy entertaining family and friends in the gourmet kitchen with granite counters, stainless appliances, chefs island, and white cabinets. Savor your morning coffee on the front porch or back patio with the already fenced in yard. 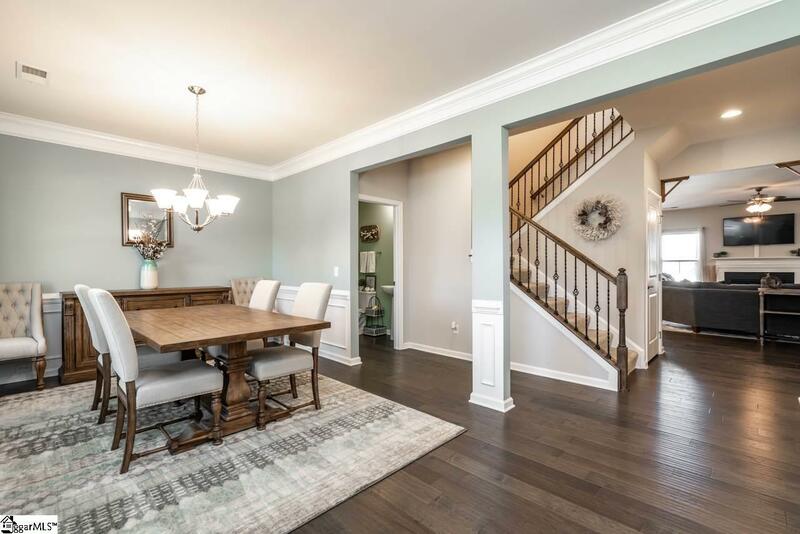 Upgraded features include plank floors throughout main living areas, gas fireplace, tankless water heater, Ryan Homes BuiltSmart Energy efficient. Kelsey Glen has community pool and playground, mountain views, and award winning schools. Call us today!